Three great lots to choose from. 2.06 acres/mostly cleared land, fairly level, septic approved for 5 bedroom. 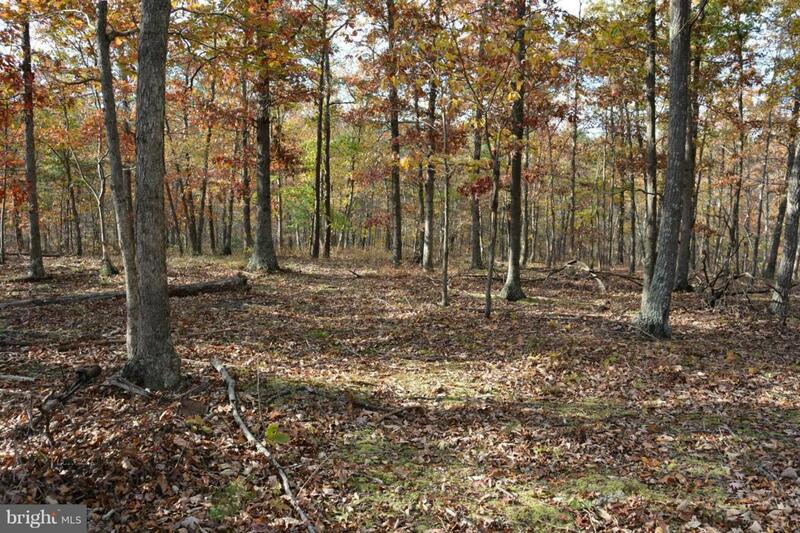 2.02 acres, wooded, fairly private lot, approved for 4 bedroom septic. 2.07 acres, wooded, fairly private, septic approved for 5 bedroom septic. NO HOA. Road maintenance agreement in effect. Minimum covenants to protect your investment. In area of nice homes. 15 minutes to Med Center. Listing courtesy of Cedar Creek Real Estate.